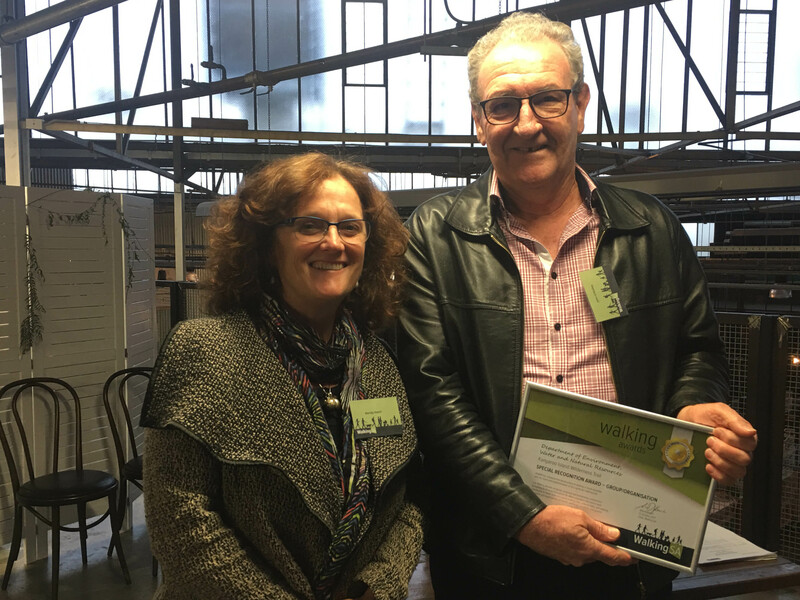 John O’Malley, Project Officer, accepting the Special Recognition Award – Group/Organisation on behalf of the Department of Environment, Water and Natural Resources for their work on the Kangaroo Island Wilderness Trail. 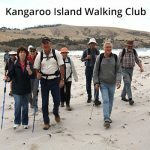 The Kangaroo Island Wilderness Trail (KIWT) is a 61 kilometre multi-day walking experience that commenced operations in October 2016. The KIWT is a world class five-day, four-night experience of a lifetime that weaves its way through the most botanically unique area in South Australia before reaching the rugged, remote and spectacular coastline of the Southern Ocean and positions Kangaroo Island and South Australia as a ‘must-do’ walking destination for Australian and international walkers. 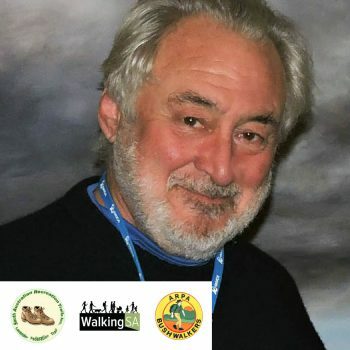 In recognition of the immersive and contemporary walking experience that the KIWT offers, the world’s number one guidebook publisher and global adviser on travel, Lonely Planet, listed the KIWT as number three on its 2017 new destination list, highlighting the trail to millions of potential travellers around the world. Kangaroo Island, situated off the mainland of South Australia, is a well-deserved icon in the Australian tourism landscape known around the world as a place of outstanding nature, wildlife and unspoilt wonders. Located on the western end of Kangaroo Island, the KIWT connects walkers to many of the Island’s must see destinations including Flinders Chase National Park, Remarkable Rocks, Admiral’s Arch, Rocky River, Hanson Bay and the Kelly Hill Caves. 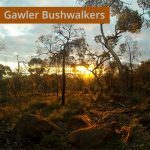 Offering varied landscapes on each day of the walk from eucalypt and mallee woodlands to spectacular cliff and beach walking to lagoons and caves, the walk has four bespoke overnight camping areas individually designed in harmony with their location. Each camping area has a selection of tent platforms and pads discreetly dotted around the camping areas and campsite infrastructure includes a shared food preparation and dining shelter, two pan pit toilets and rainwater tanks. 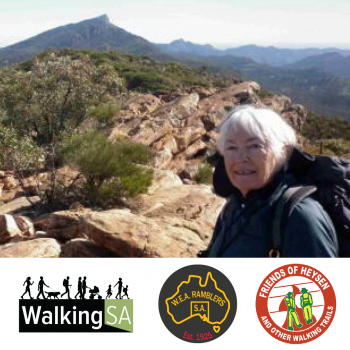 The Kangaroo Island Wilderness Trail (KIWT) provides a new and exciting opportunity to improve the health and lifestyle of South Australians through walking in some of Kangaroos Island’s most special places. 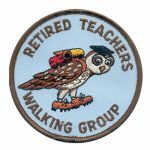 The KIWT offers varied landscapes on each day of the walk from eucalypt and mallee woodlands to spectacular cliff and beach walking to lagoons and caves, the walk has four bespoke overnight camping areas individually designed in harmony with their location. Each camping area has a selection of tent platforms and pads discreetly dotted around the camping areas and campsite infrastructure includes a shared food preparation and dining shelter, two pan pit toilets and rainwater tanks. 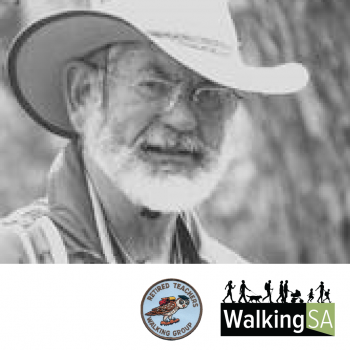 South Australian walkers and outdoor enthusiasts are highly disposed to being ‘early adopters’ of the Kangaroo Island Wilderness Trail and ultimately advocating for the experience to others. 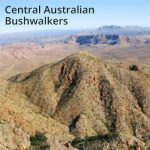 More than 50% of the 1,000+ walkers who have experienced the KIWT are from South Australia with most (80%) having undertaken overnight bushwalks before. The development team of the KIWT has always been cognizant of bringing the Kangaroo Island community along and Island based walking groups, friends of parks groups and influential community members were invited to ‘be the first’ to experience the trail and advocate for the experience in the community. In addition, Kangaroo Island residents have a one year introductory offer of a discounted rate to experience the KIWT. Kangaroo Island was one of two South Australian regions recognised as an iconic Australian destination in Tourism Australia’s National Landscapes program in 2013. The resulting ‘Kangaroo Island National Landscape Strategic Tourism Plan’ identified the need for the development of a multi-day walk on the island as a ‘hero’ experience that would have significant flow-on benefits for the island and for South Australia’s tourism brand. 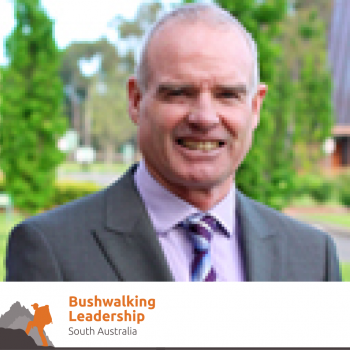 The tourism plan recognised that a multi-day walk was a critical tourism development opportunity to ensure that Kangaroo Island could continue to develop and maintain its leading position as a destination and attract new visitors to the region. The Kangaroo Island Wilderness Trail (KIWT) is a multi-day walking trail offering adventure, isolation and personal challenge and has been classified as a Grade four hike, however, the KIWT comprises five sections within the trail of varying classifications, lengths, topography and environments. It is possible for guests with no bushwalking experience to enjoy Day One and Day Five of the Kangaroo Island Wilderness Trail. Both of these sections of the trail are existing trails for day walkers. 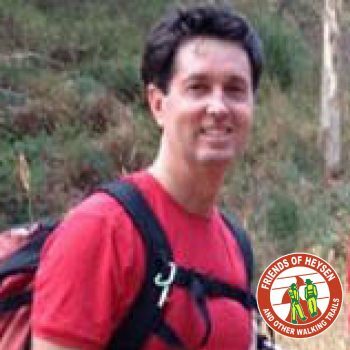 The Kangaroo Island Wilderness Trail’s (KIWT) vision is to be recognised as one of the great walks of Australia and its purpose is to provide an exceptional nature-based tourism opportunity for people to connect with nature and improve their health, wellbeing and personal fitness in a unique wilderness environment. There is no doubt the Kangaroo Island’s National Parks are a major tourism asset and contributor to the thriving Kangaroo Island regional tourism industry and visitor economy. The KIWT is a new addition to the Island’s nature- based tourism offering that is currently contributing to and will contribute to the local economy into the future. 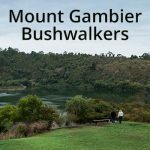 Additionally, the KIWT will provide additional opportunity to increase participation in active recreational activity within the Flinders Chase National Park and enhance the overall park experience. The Department of Environment, Water and Natural Resources, the South Australian Tourism Commission and the Kangaroo Island Futures Authority collaborated to complete a feasibility study on a multi-day walk on Kangaroo Island in 2013 and as a result of this work, the project was initiated by the South Australian Government. In 2014 the South Australian Government committed $5 million for the construction of the Kangaroo Island Wilderness Trail and the Australian Government provided an additional $500k to support the trail development. The Kangaroo Island Strategic Tourism Plan identified that Kangaroo Island Parks are responsible for over 20% of the economic activity associated with nature-based tourism in South Australia. 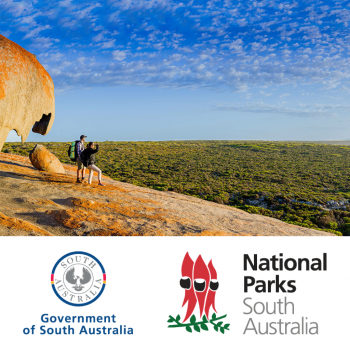 The Plan stated that the National Parks contribution to value-adding associated with visitation to Kangaroo Island at $21.9 million, comprising $13.5 million direct expenditure and $8.4 million indirect expenditure. 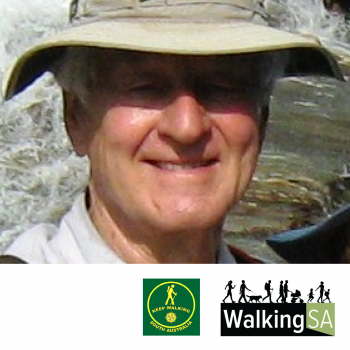 Total visitor expenditure directly related to the walk is estimated to be almost $1.8 million by 2020 and places this significant walking project as a sustainable contributor to the walking ‘landscape’ in South Australia. Tourism on Kangaroo Island already generates around $54 million annually and supports 560 jobs, with parks a major drawcard. 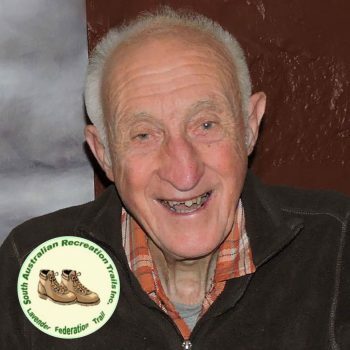 The Kangaroo Island Wilderness Trail (KIWT) was developed with tourism partners in mind. 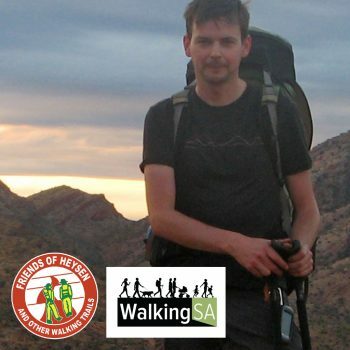 The Department of Environment, Water and natural Resources (DEWNR) operates the free and independent (FIT) experience offered by the walk, which includes the five day walk and four night camping facilities, but the private sector has been encouraged to elevate the experience to a whole new level. Regional tourism operators (both Island-based and those operating in the region) have answered the call and are offering a wide variety of products associated with the KIWT experience. In addition, in early 2017 DEWNR released an exciting opportunity for the private sector to invest in exclusive overnight eco-sensitive accommodation facilities associated with the KIWT. The KIWT is predicted to attract an additional $4.4 million annually to the Island economy with benefits for a range of trail-based businesses including guiding companies, equipment suppliers, passenger transport, accommodation providers, and local food and wine producers. 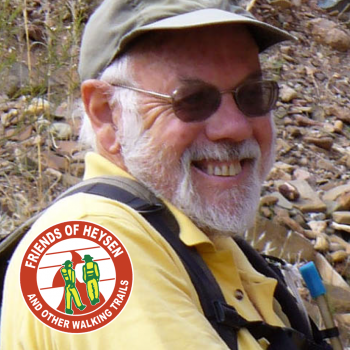 The trail intrinsically promotes healthy communities, reinforcing our essential connection with the natural world and encouraging people, both visitors and locals, to get out there and be active. The KIWT responds to a growing world-wide demand for quality, nature-based tourism experiences, enhancing the international profile of Kangaroo Island and South Australia as a quality tourism destination. The KIWT will reinforce South Australia on the international radar as a premier tourism destination, highlighting the need and demand for sustainable, well-designed visitor experiences that add value to the Kangaroo Island community and to all South Australians.